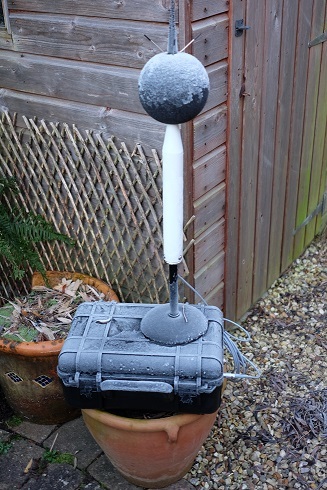 The new MOLES (Miniature Outdoor Logging of Environmental Sound) is a cost effective outdoor noise monitoring solution that can run for up to an incredible 4 weeks on a single charge. Using Svantek’s market leading SV971 compact sound level meter, the MOLES is a fully autonomous monitoring solution that can be easily deployed. With options for octave and third octave band filters along with triggered audio recording the new MOLES is a cut above the rest. © 2012 Svantek Ltd. All rights reserved. Keep informed with the latest product news and industry information.